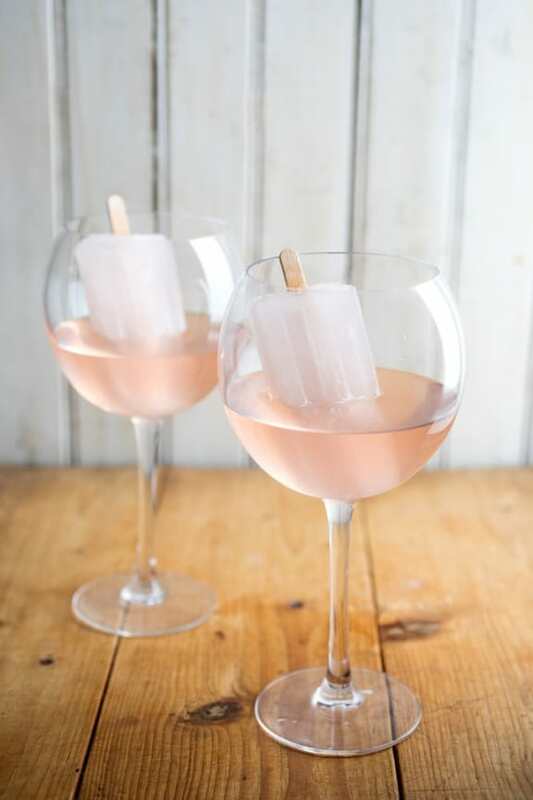 Rosé ice cream, rosé hard cider, rosé in a can: This summer has been all about the rosé. (Hell, even Olive Garden launched their own rosé this summer!) And while we may all have autumn on the brain already, Jose Cuervo isn't about to let margarita season die off completely just yet. 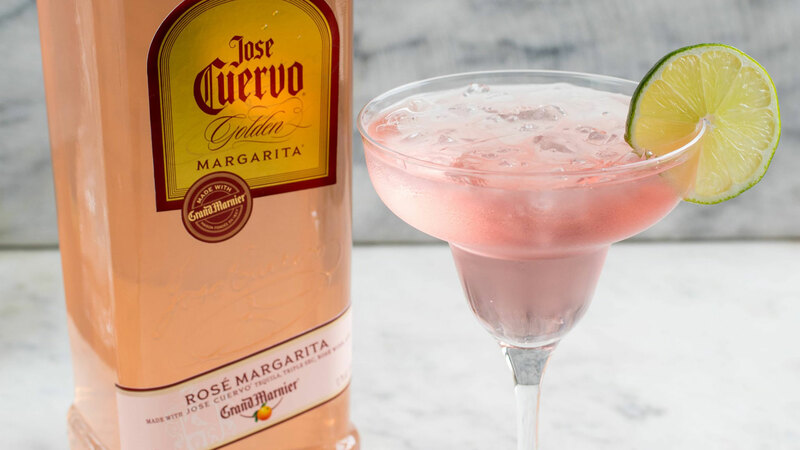 Jose Cuervo just added a new flavor to its already killer lineup of premixed margarita drinks, including strawberry lemonade, grapefruit and watermelon flavors: the Golden Rosé Margarita. Ready to drink right out of the bottle, the Golden Rosé Margarita has an ABV of 12.7 percent. According to Business Insider, this alcohol content is more on par with a glass of rosé than a traditional margarita. 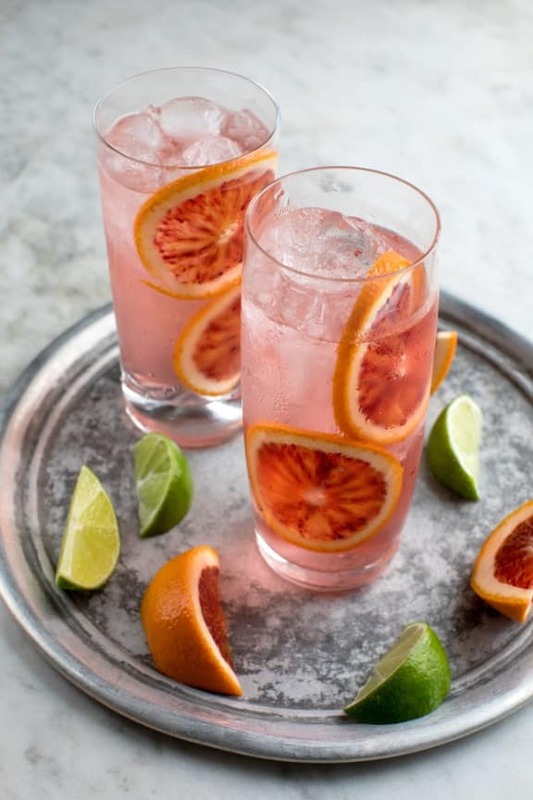 Drink this cocktail right out of the bottle (chilled, of course) or, as the brand recommends, serve it as a spritz — combine it with equal parts club soda and garnish it with the fruit of your choice. Or if you want to end summer on an even sweeter note, serve it with an ice pop. Priced at $19.99 each, bottles of Jose Cuervo's Golden Rosé Margarita aren't available on it's website yet, but you can use their store locator to find a location near you that carries their products.